Vancouver, BC – November 16, 2018 – CAI Capital Partners (“CAI”) is pleased to announce that, together with a group of co-investors, it has acquired Ansan Traffic Group Ltd. and its related companies (together, “Ansan” or the “Company”). Headquartered in Richmond, British Columbia with multiple locations across the province, Ansan is the largest provider of traffic management and control services in British Columbia. Ansan provides traffic control personnel, lane closure services, traffic permits and traffic management plans, road maintenance and landscaping/vegetation management services. The Company’s solutions help to direct and re-route vehicle and pedestrian traffic in support of infrastructure construction, repair, or maintenance projects that affect public roadways. Its customers include municipalities, utilities, utility contractors, and telecommunications companies. Ansan’s workforce of more than 500 well-trained employees combined with its extensive equipment fleet allow it to provide a high level of service to its customers throughout the province. “We are very happy to co-invest with CAI and BDC Capital to grow and expand the Ansan story. We see this as a one-of-a-kind opportunity to invest in a safety and people-focused business with real scale and a great reputation,” said John Kirincic, Director at Roynat Equity Partners. CAI partnered with BDC Capital, Roynat Equity Partners, and Frind Enterprises on the transaction and debt financing was provided by the Bank of Montreal. 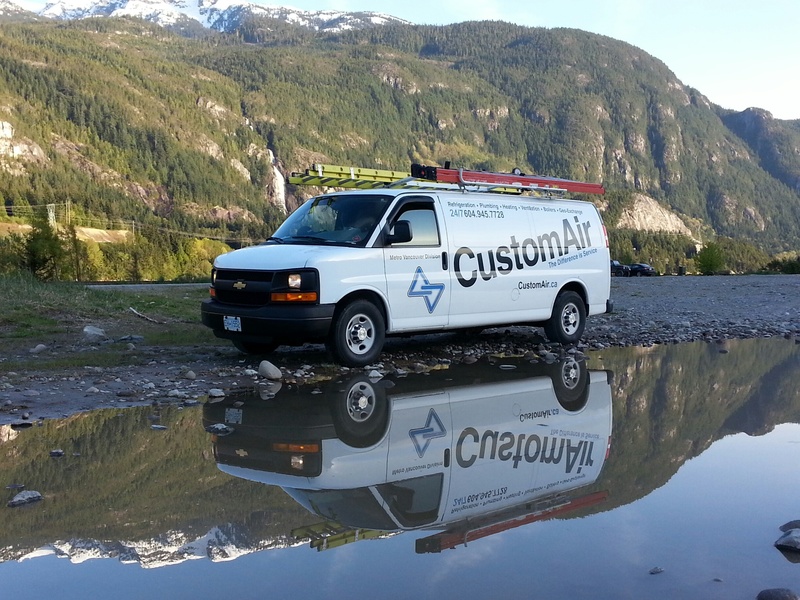 CAI Announces Investment in Custom Air Conditioning Ltd.